Thanks to all the Harriers who ran yesterday, especially our wandering nomads, Jonny, Sophie and Josie who boosted our results, and strong debut’s from Rob, Mark and Katie. Congratulations! 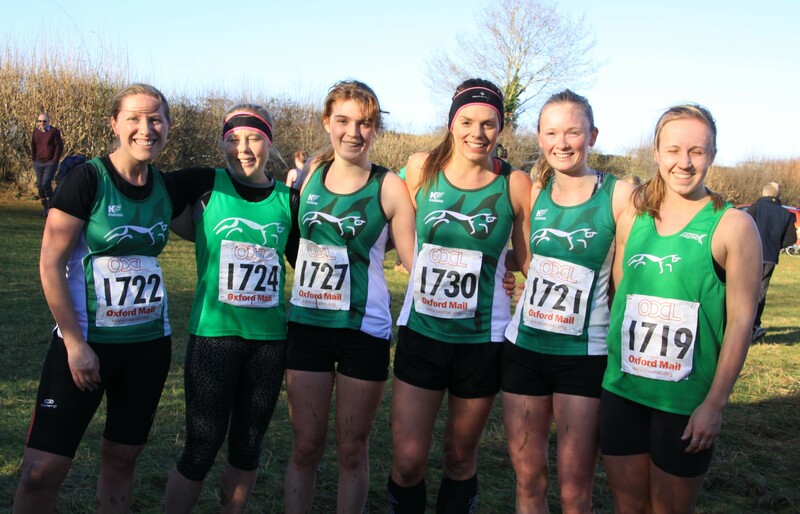 The womens team increased their impressive lead at the top of Division 3 to 134 points. With Sophie Lloyd leading our eight Harriers in. The strength of our turnout meant our teams took both 1st and 2nd place in the division. A great turnout & strong performance in the mens race. 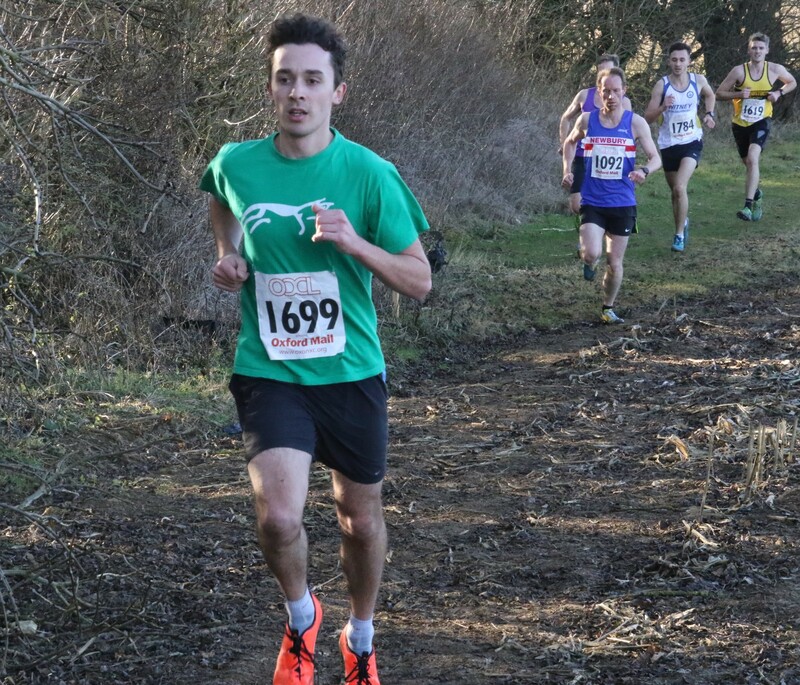 With 18 Harriers running including Jonny Cornish winning the men’s race and Sam Marshall maintaining his form, helped us win the Division 2 fixture. 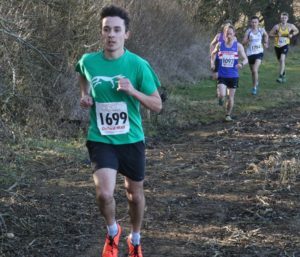 This means the men’s team remain 3rd in the Division, closing the gap with leaders, Woodstock, to 181 points (from 267). 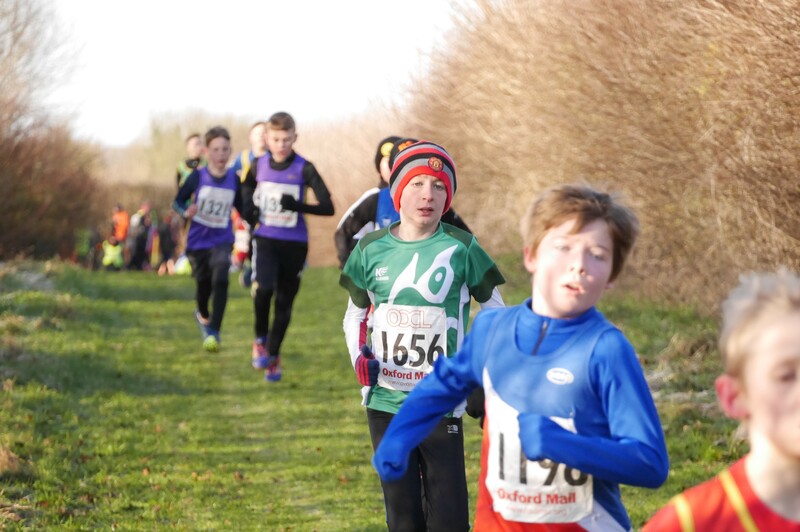 Exciting to see so many White Horse juniors out running & smiling on a very chilly day. Eighteen juniors meant that we fielded runners in each race and complete teams in U11B, U13G & U13B.